Do you want to understand more about the keyboard you have ? 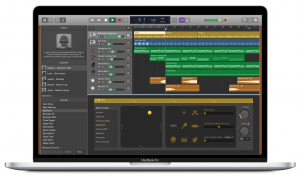 Are you wondering if it’s possible to record music using your computer ? 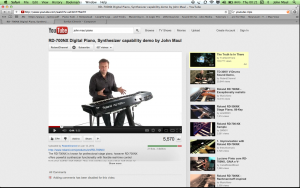 Are you a budding composer and want to create some sheet music. All of this and more I can help you with. And if I can’t, I’m sure I’ll know someone who can. Like everything there are fundamentals to learn and understand, but once you’ve grasped the concepts, the rest is easy (…..or at least, easier) . I’ve spent many years lecturing to students and teachers about music technology so I’m no stranger to helping technophobes overcome their fears. 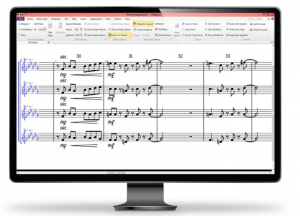 For creating my band charts, I use Sibelius notation software, another favourite amongst professional musicians. Again there are other options for ‘entry’ and professional level’ users.